Since Christmas is around the corner and if you are looking for gift ideas, you can check out what Lovingly Signed offers. 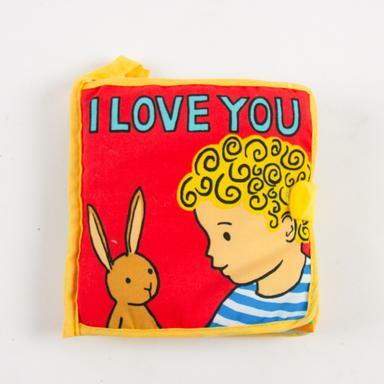 Loving Signed is from Singapore offering special, personalized gifts for babies, toddlers and even parents. Lovingly Signed gives free deliveries for orders in Singapore and free international deliveries for orders above SGD $250. Here are some gift ideas from Lovingly Signed. 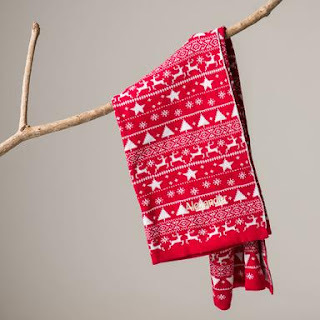 Personalized Christmas blankets with beautiful Christmas designs will surely make anyone happy. The bright red color lifts up the Christmas spirit. I really like the reindeer, star and Christmas tree designs on it. 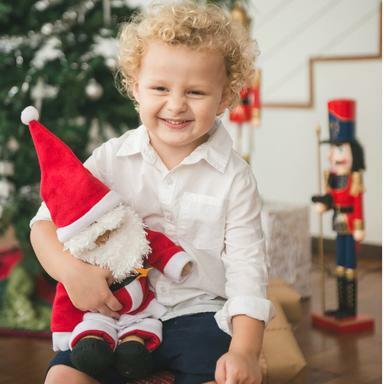 Santa Claus is one of children's favorite toys during Christmas and it's definitely a great gift. Younger children would be happy to play with their Santa Claus toy. Ragdolls are almost every girl's favorite soft toy. I used to own one when I was a small girl. 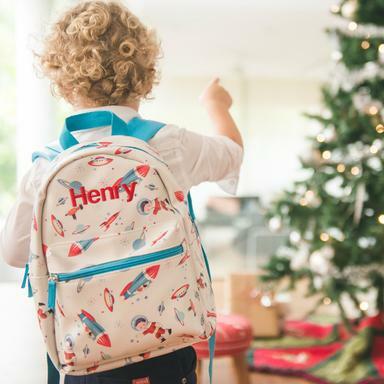 Personalized backpacks are great gift ideas because children will not lose their backpacks easily when they have their names on it. These backpacks have very cute designs and beautiful colors. Personalized lunch boxes are also another best seller because these are really attractive gifts. 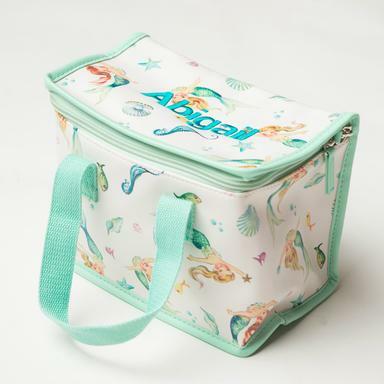 These lunch boxes also come in very cute designs too. Personalized gifts always make children feel more loved because they know these were bought for them with their names on it. Blankets and hooded towels are good gift ideas because babies can use them until they are toddlers or older. There are also different animal designs you can choose from - Dinosaur, Flamingo, Unicorn and Shark designs. 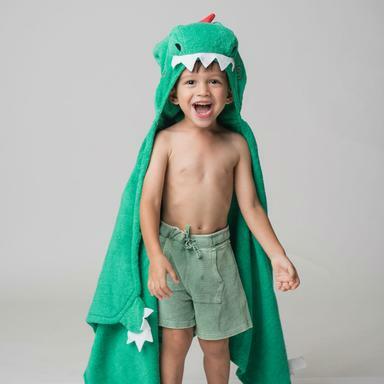 Know what your child likes and surprise them with the hooded towels. If you like all the designs, then get all of them so your child can use a different one every other week. Another great gift to let children love reading is books. Usually parents are afraid to give babies or toddlers books because they are afraid the books will be torn. 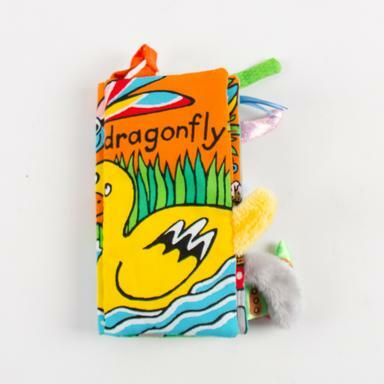 At Lovingly Signed, these books are cloth books and will not tear easily. These books are very colorful for kids to instill reading habits. Early education is important for children. 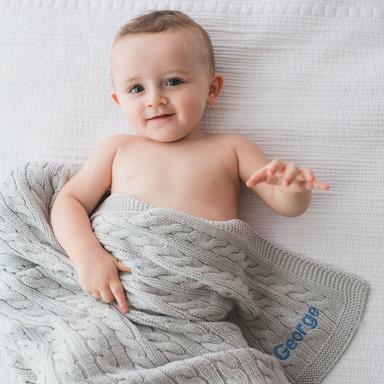 I really like the baby gift hamper set because it's a thoughtful gift which has a robe, towel and jumper and the best thing is that you can personalized the child's name on it. This is a great gift for new born babies. Lovingly Signed also offers gifts for parents such as New Daddy Survival Kit. Taking care of babies can be very tiring and sometimes seem like a nightmare especially when babies keep crying or don't want to sleep at night. 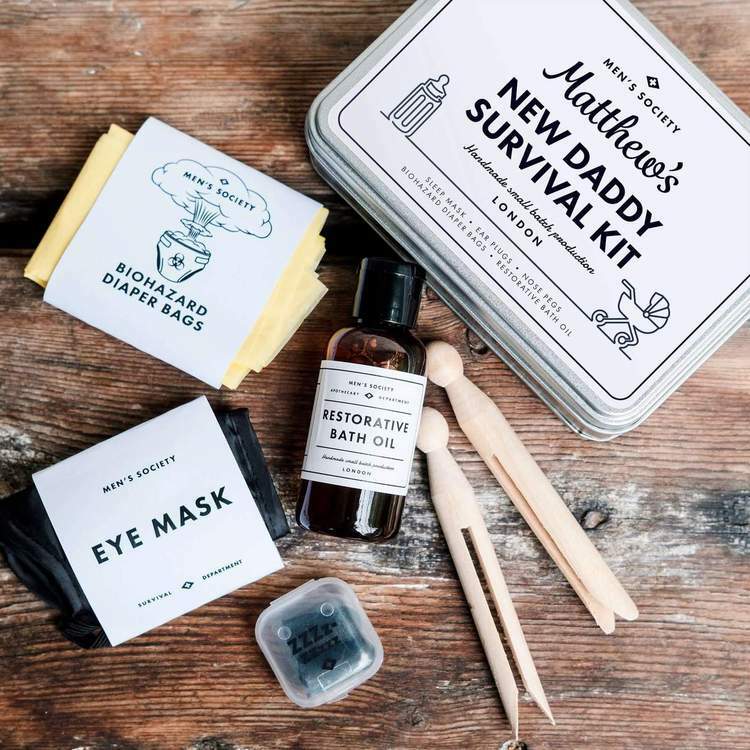 This New Daddy Survival Kit will make life a little easier for new daddies out there coping with their newborn babies. If you love these Lovingly Signed gift ideas, you can visit their WEBSITE or FACEBOOK for more information and click HERE for their 100 days celebration for baby blog. Please share these great gift ideas with your friends and family. Sharing is caring and Merry Christmas!